Not many people know but the Chicago Lions had an “alternative” team called the School Street Fat Cats, a “fat boy” 7s and 10s team. Named after the old clubhouse/bar street address, some say it started as a drinking club with a rugby problem. 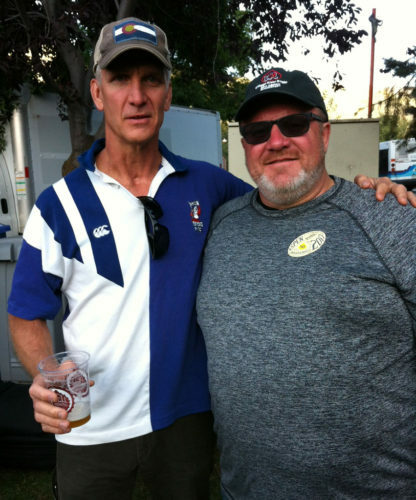 Comprised of Milwaukee and Lions players from the mid-90’s, the first event they played was a 7s tournament in Chicago. Rumor has it that was started by Vinnie Lapiana, Andy Rubin and Mike Palmer. Actually, they were very good 10s team, even winning a South Side Irish Irish 10s tournament!